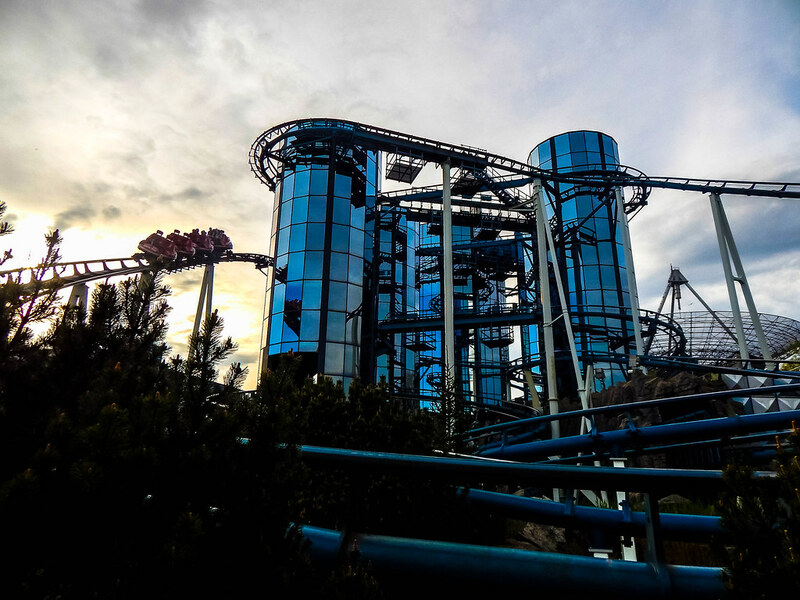 Europa Park is one of those places that when you leave, you look back and get filled with a certain sadness. 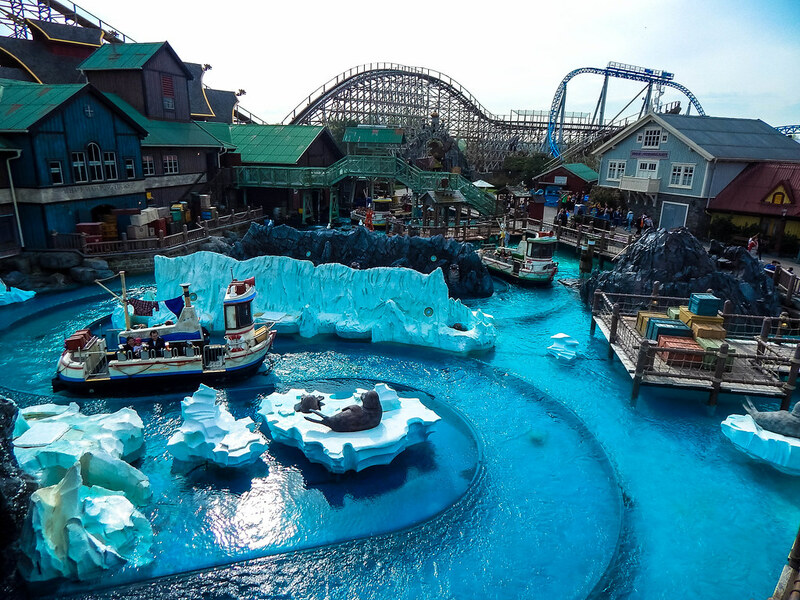 A sadness that you are leaving one of the most fun filled places on earth. 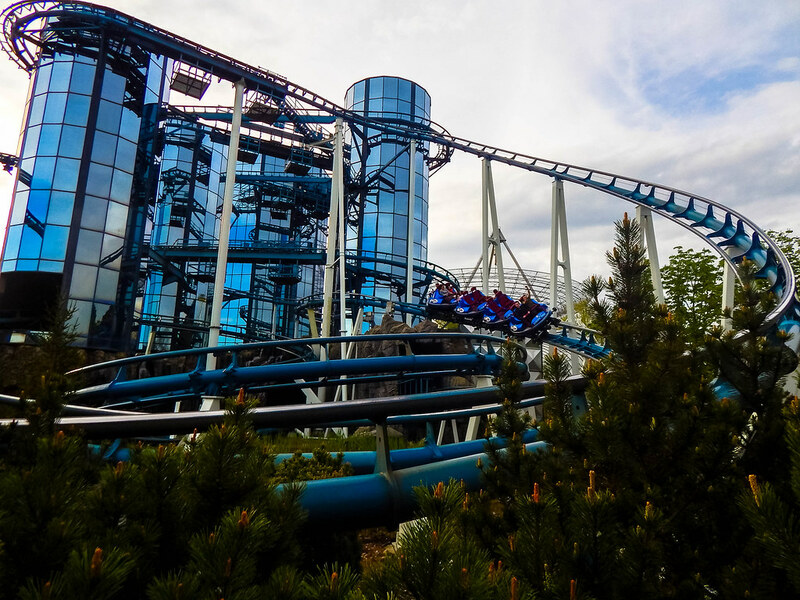 For those of you who haven’t heard of Europa Park, it’s one of Europe’s biggest theme park resorts set in the beautiful south of Germany. 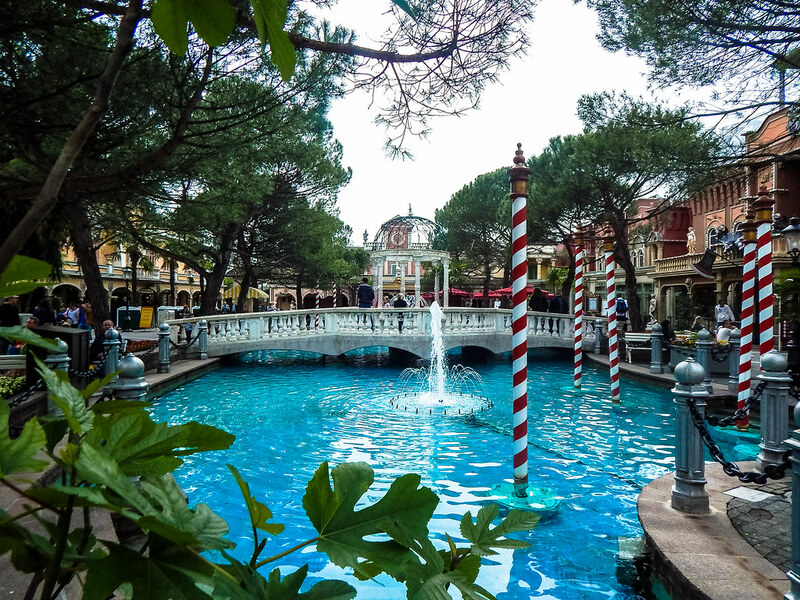 We were lucky enough to stay on-site in one of the 5 stunning hotels. 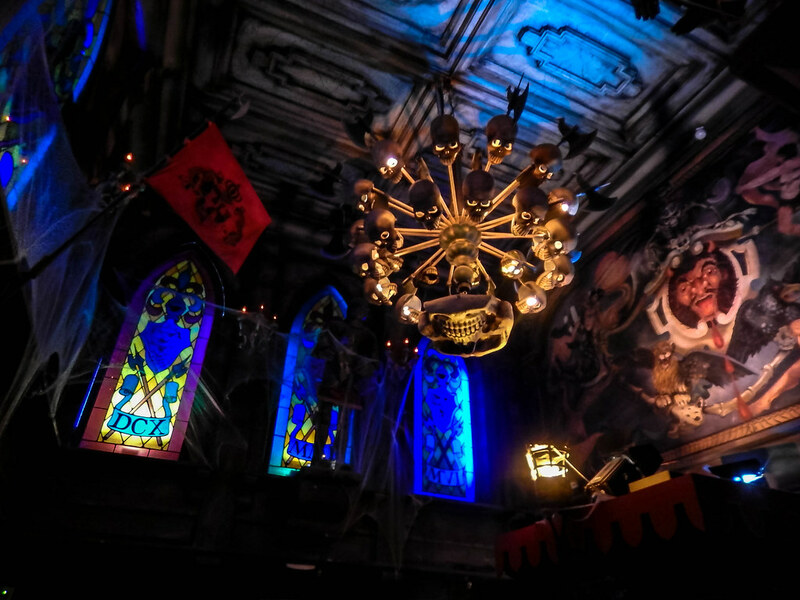 We stayed at The Bell Rock Hotel, and it was incredible from start to finish. 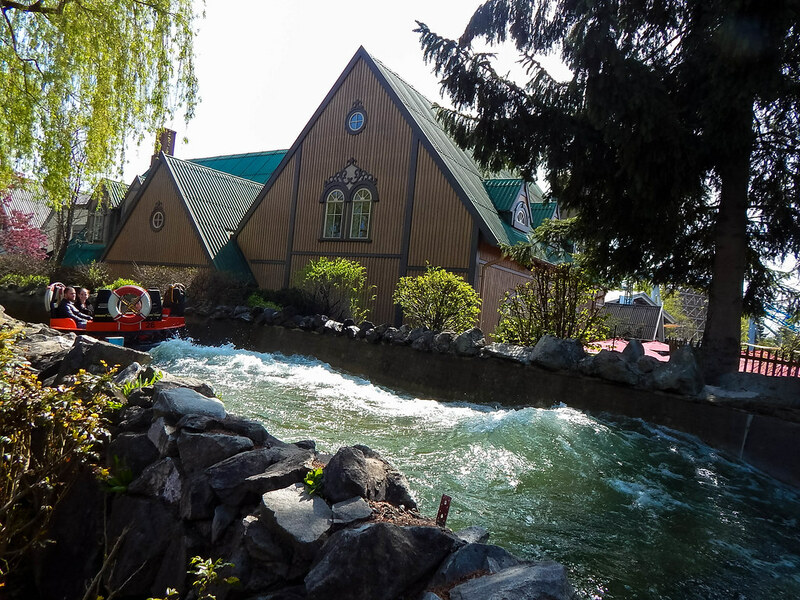 The food, the staff, the setting and the bars were second to none, and we enjoyed every moment of our stay. 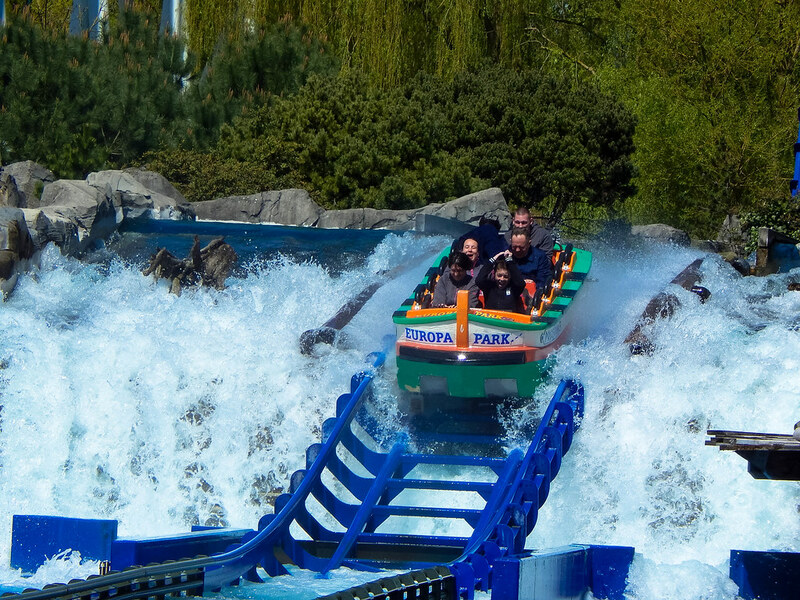 Now, on to the main event, the theme park. 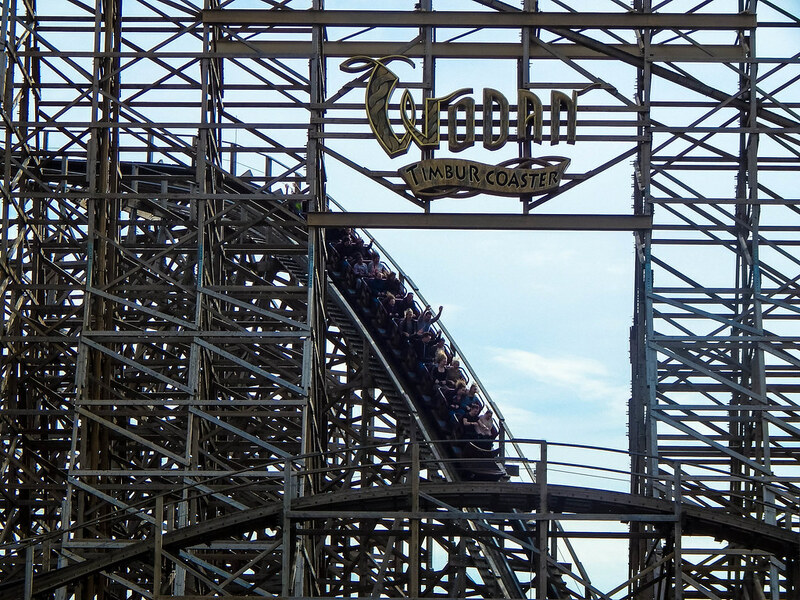 What can we say that hasn’t already been said? 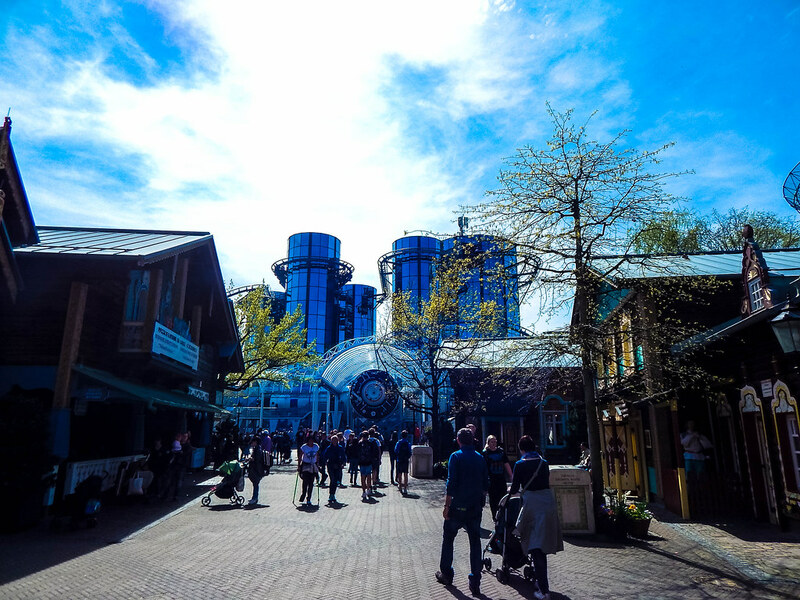 It’s an amazing place, filled with something for everyone. 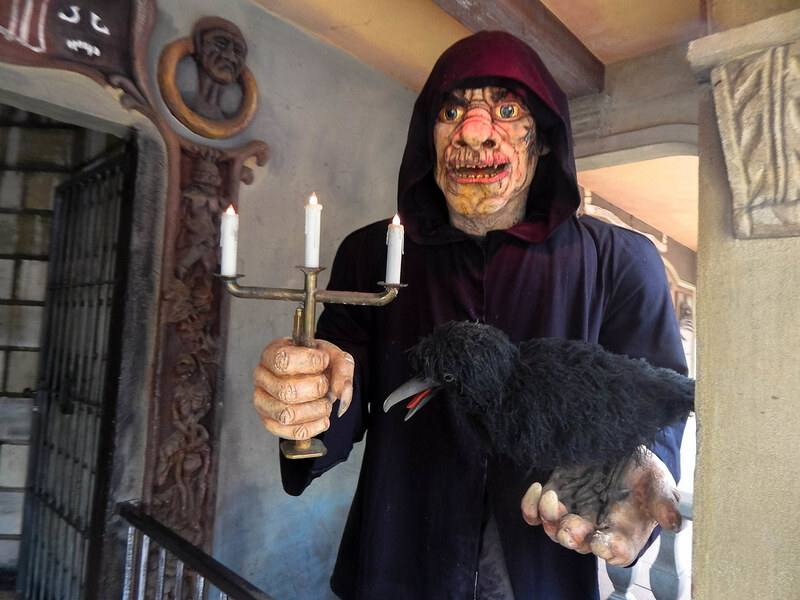 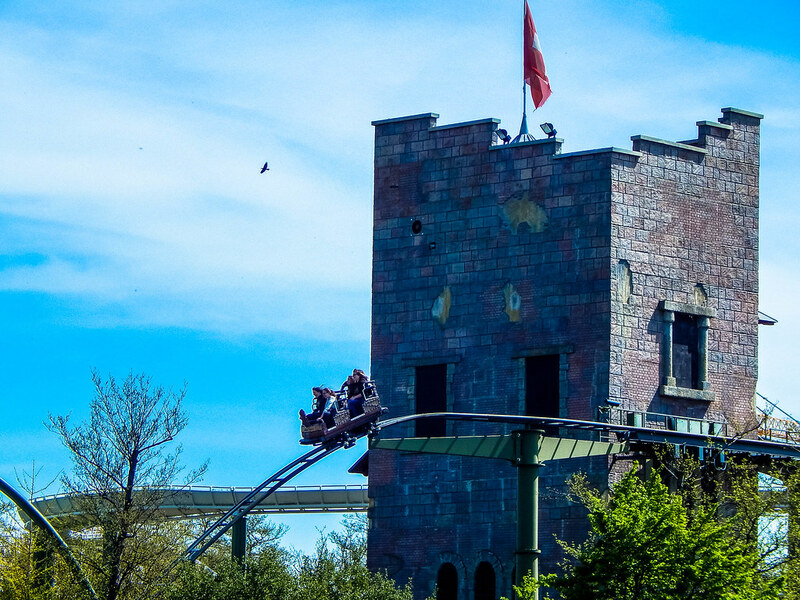 From the thrill lineup there are some truly incredible attractions that every thrill seeker should sample. 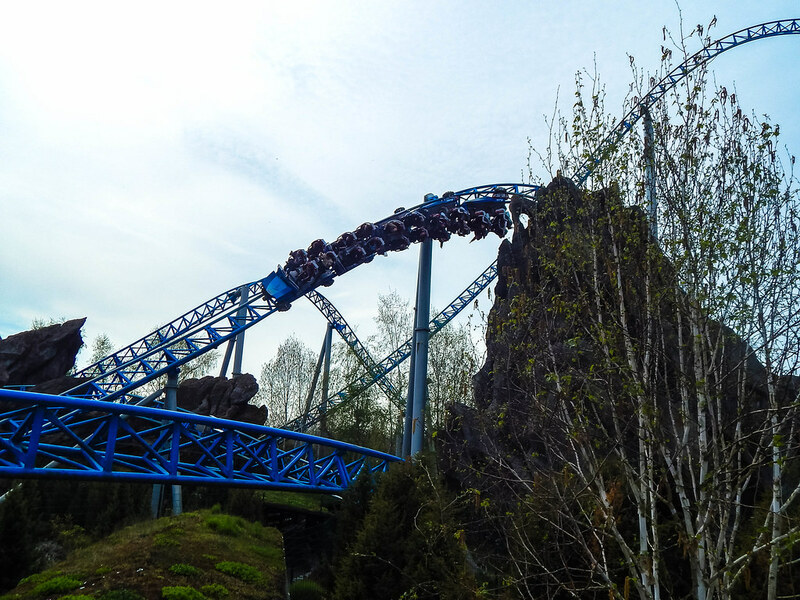 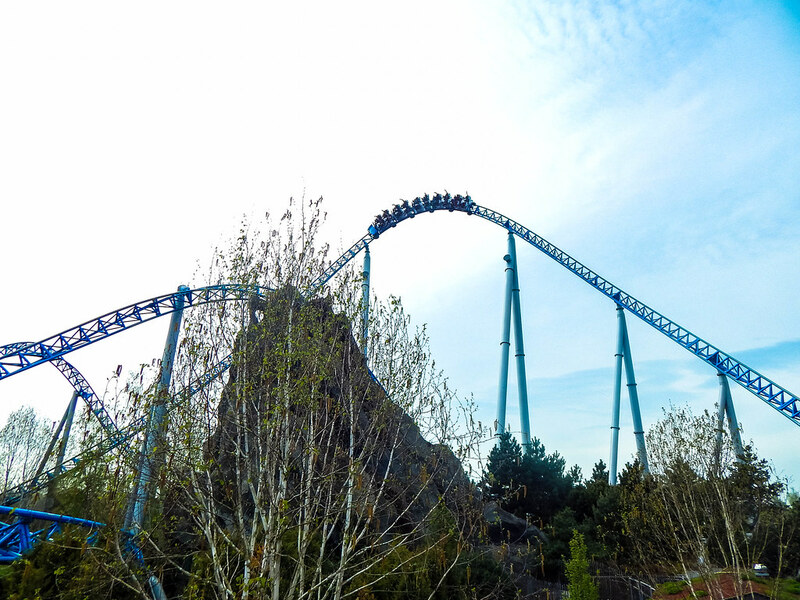 Some favourites of ours included the dizzying heights of Silver Star; the incredible speed and smoothness of Blue Fire and the swirling confusion of Euro Mir. 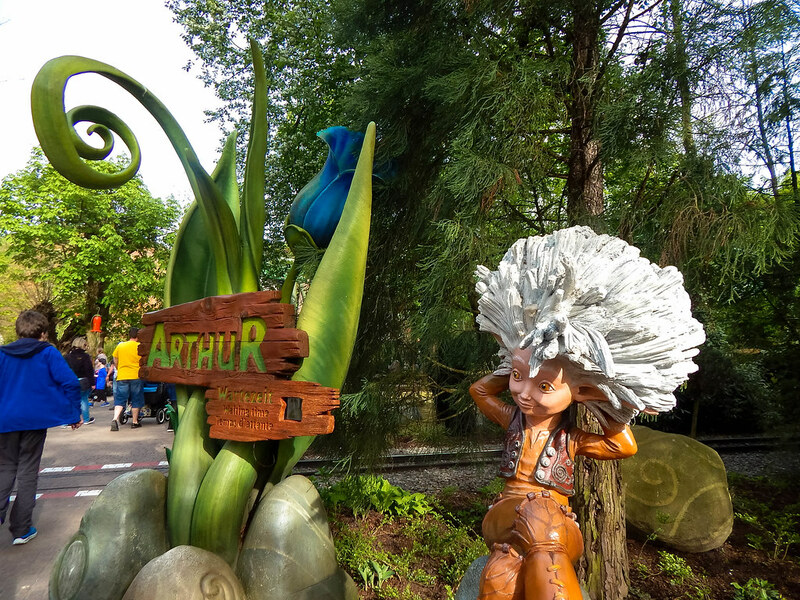 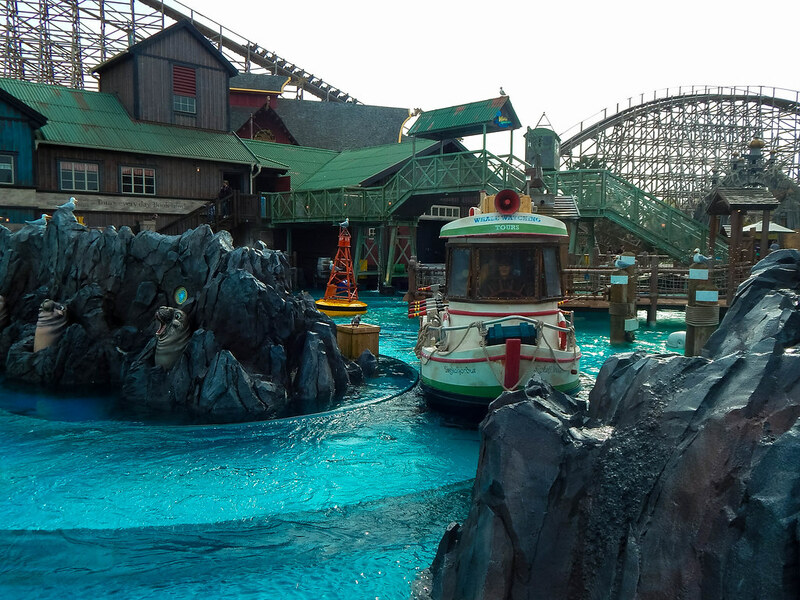 Since we last visited in 2011, the changes the park have made have been incredible. 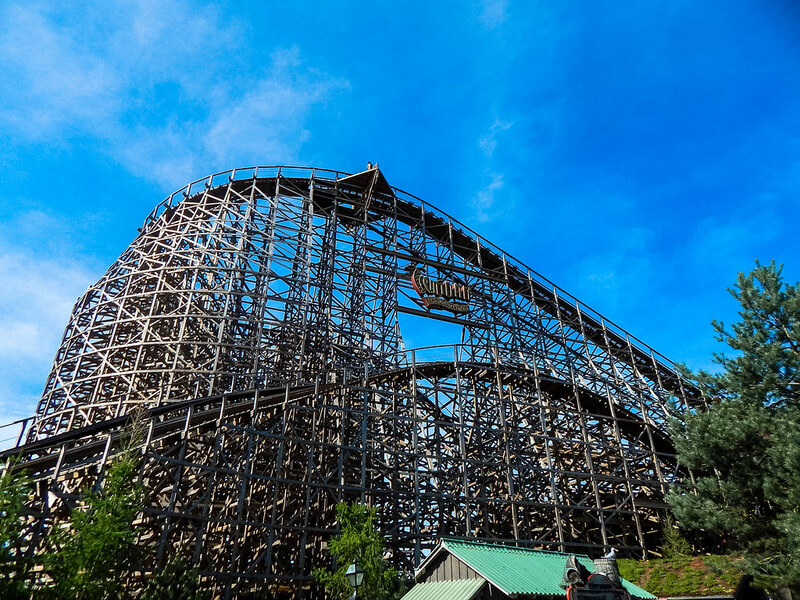 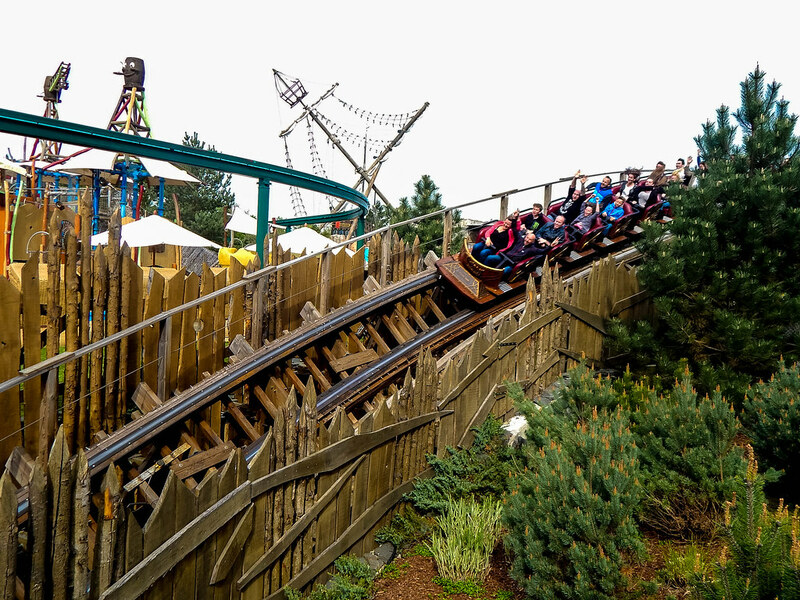 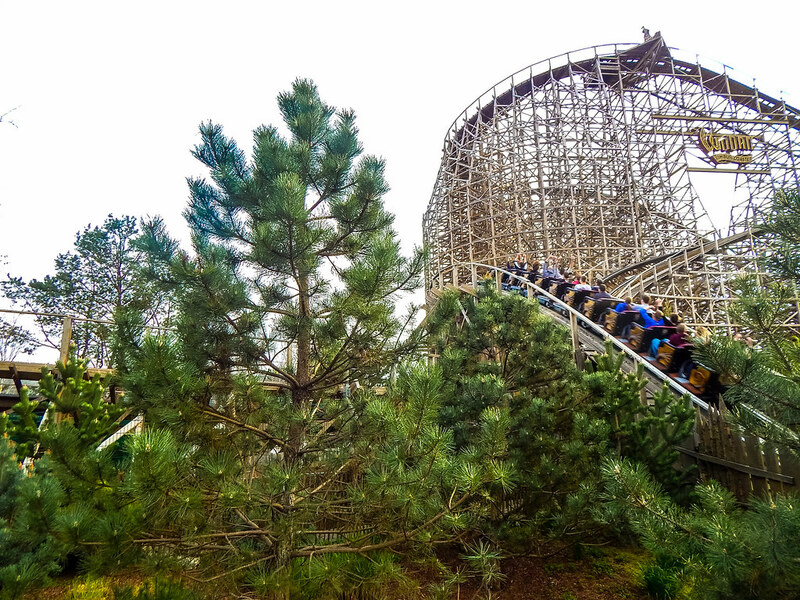 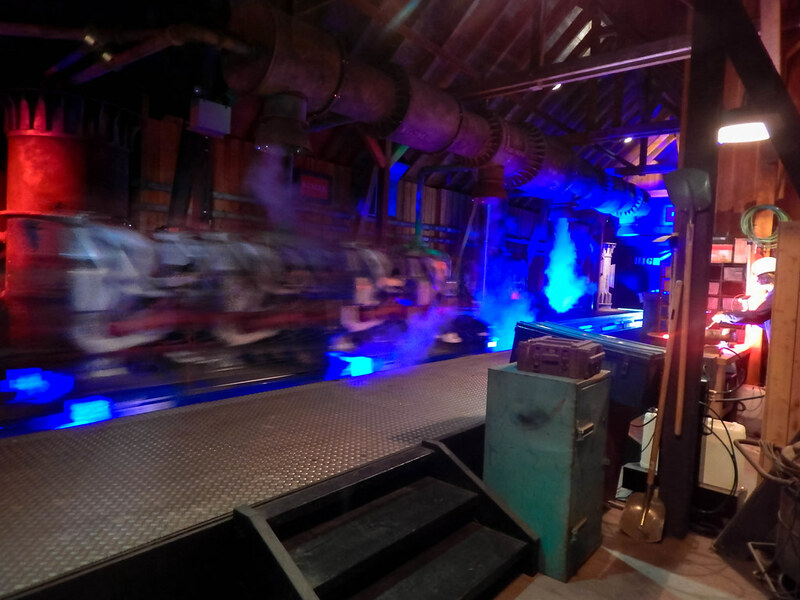 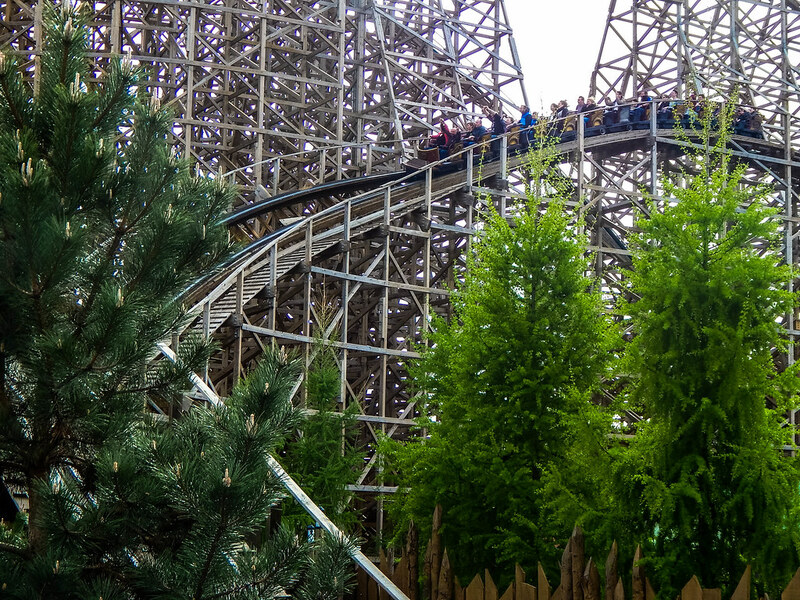 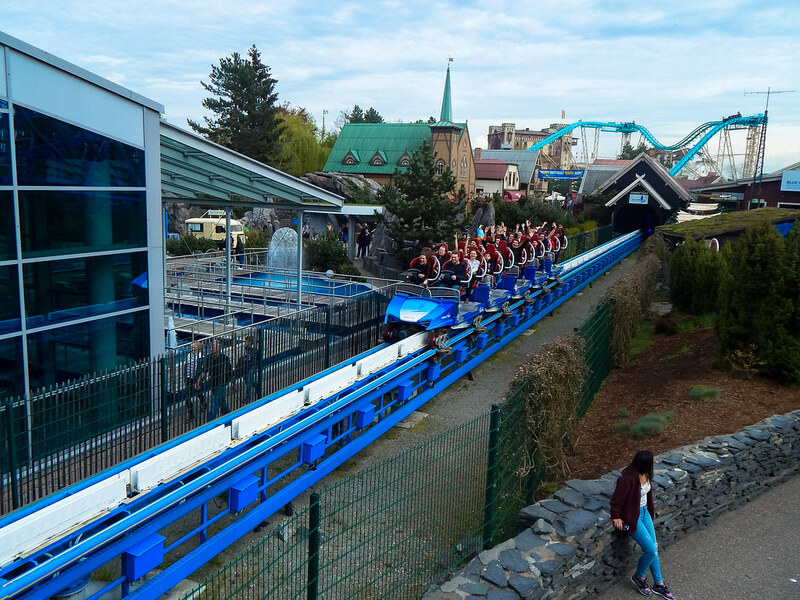 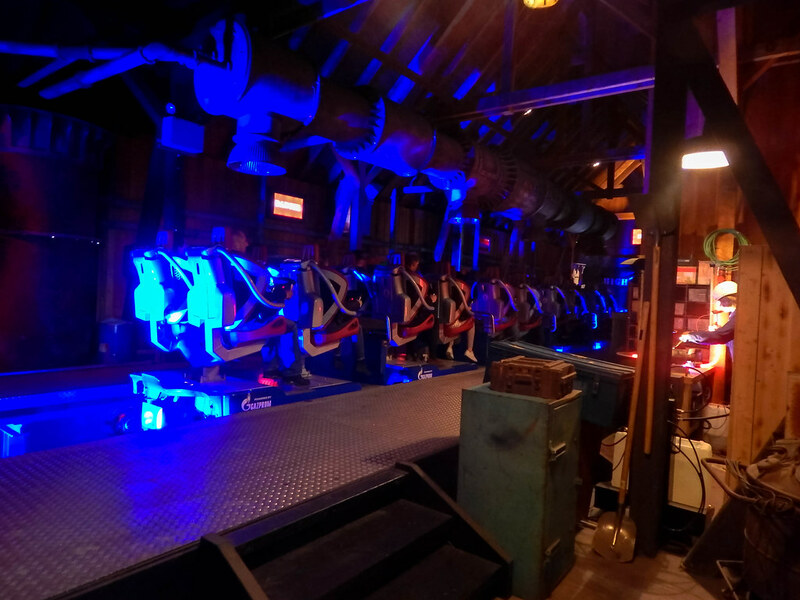 They have added a huge variety of new rides, which included the ferocious Wodan wooden roller coaster which was airtime filled from start to finish, and the magical Arthur and the Minimoys roller coaster which was a real surprise and turnt out to be one of the favourites of the visit. 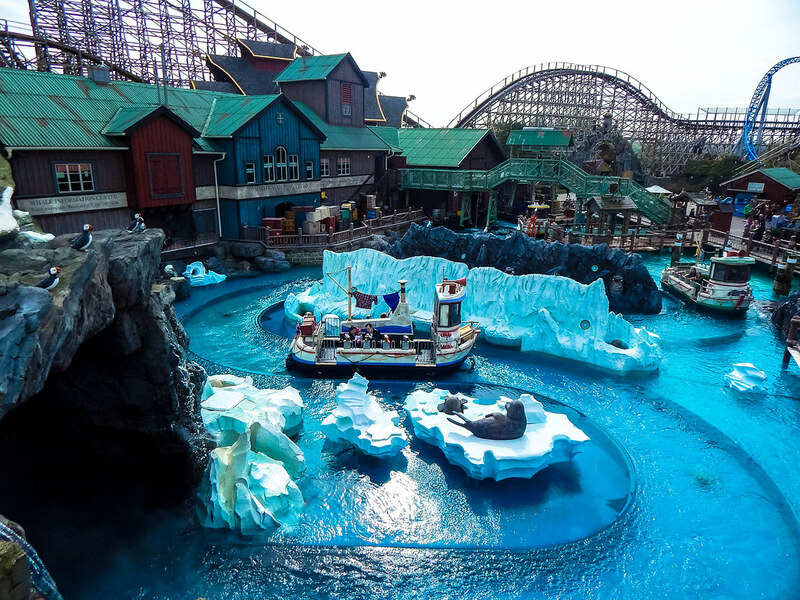 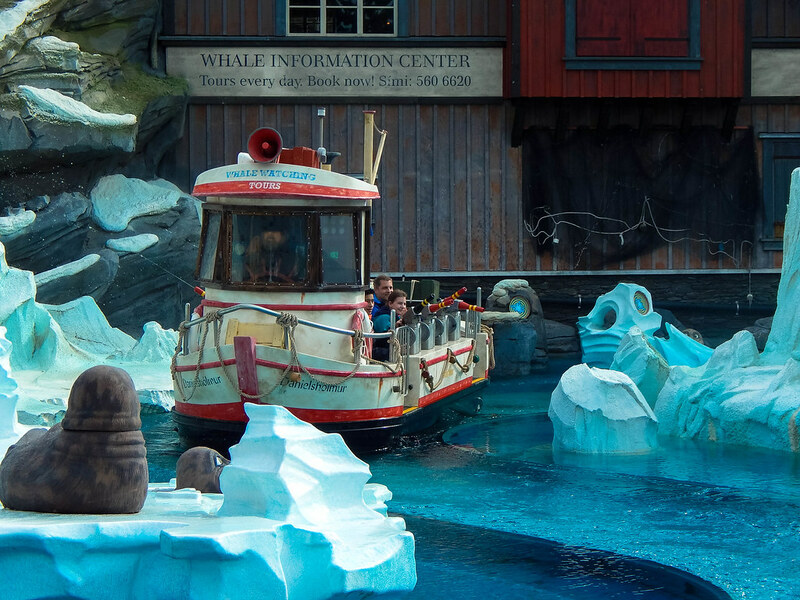 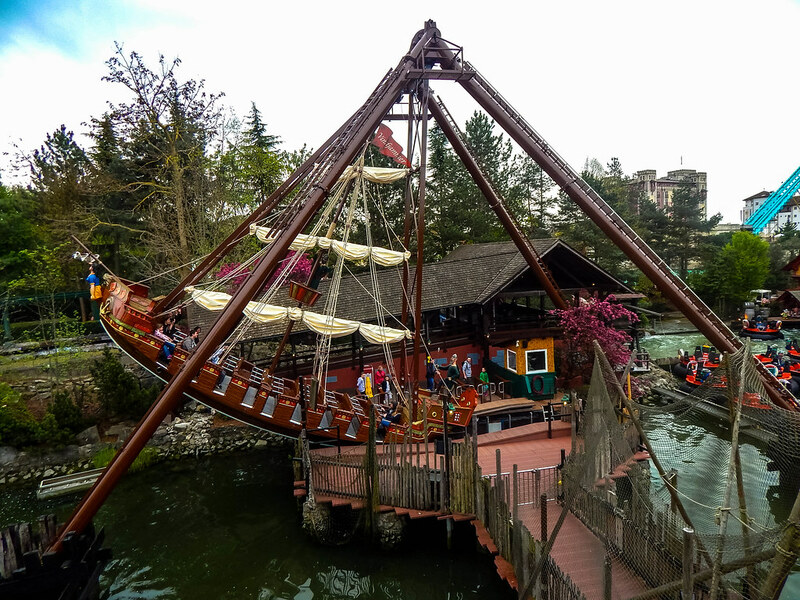 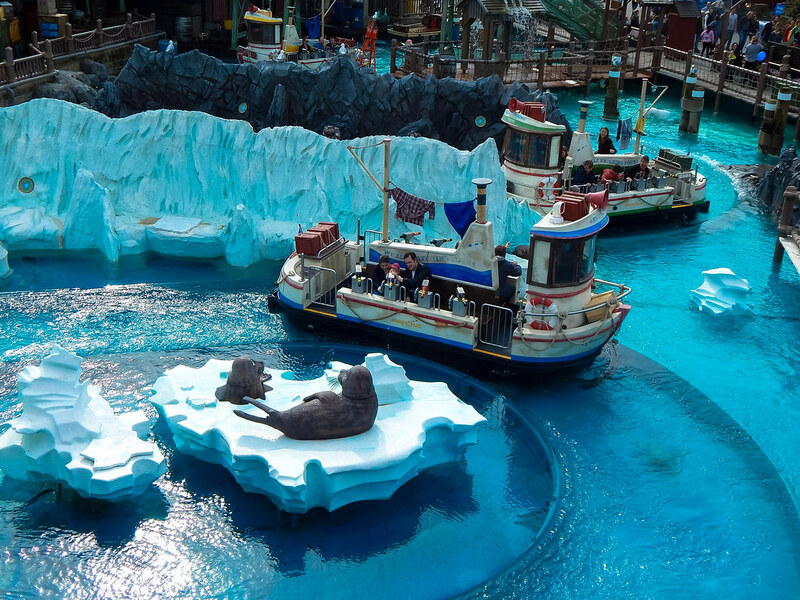 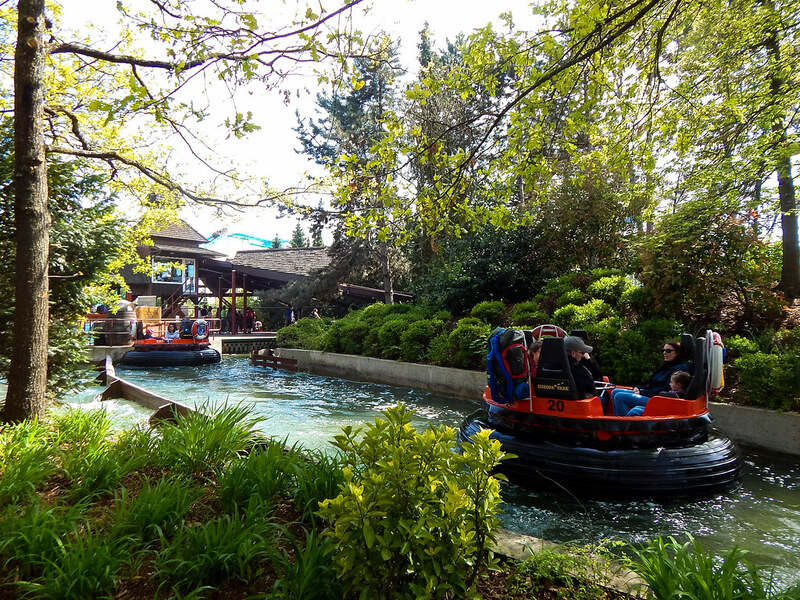 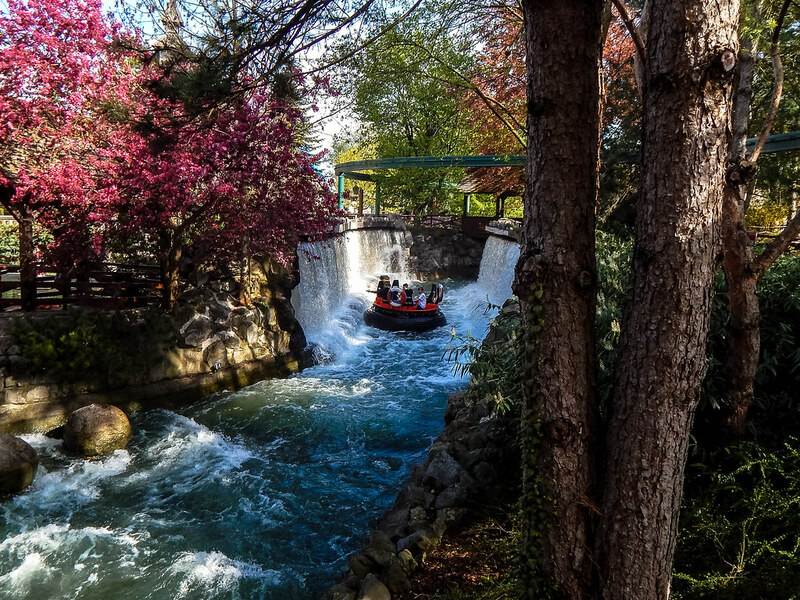 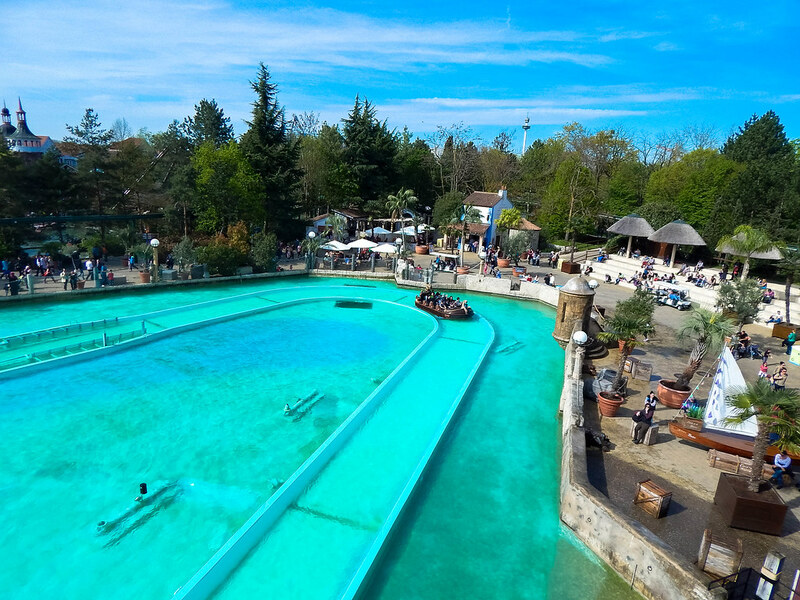 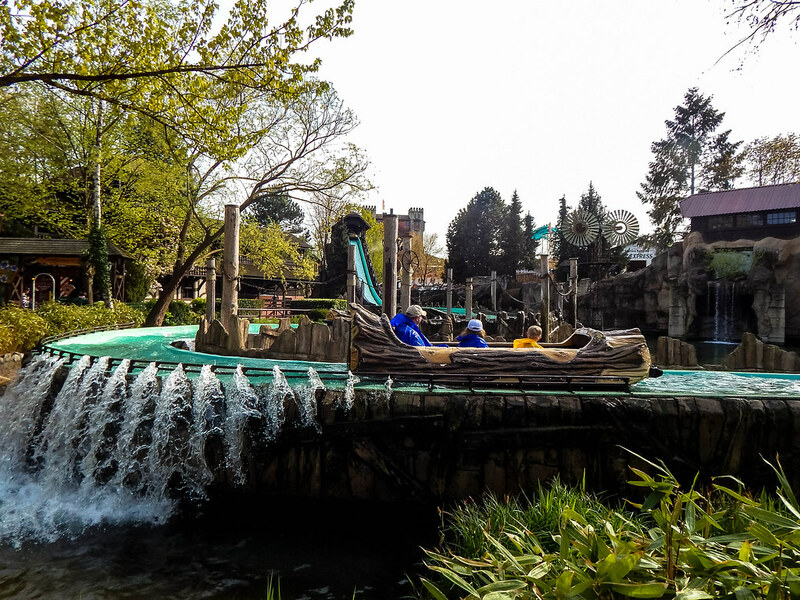 Putting the thrill rides aside, there is also some great water rides and attractions that are worth exploring too! 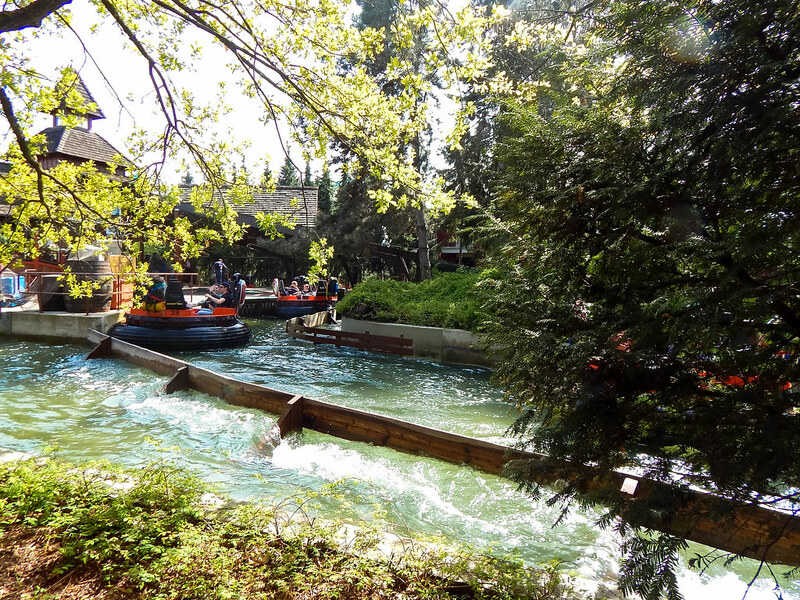 Fjord Rafting was one of the highlights, as it was a fantastic, soak inducing ride that had us in fits of laughter from the word go! 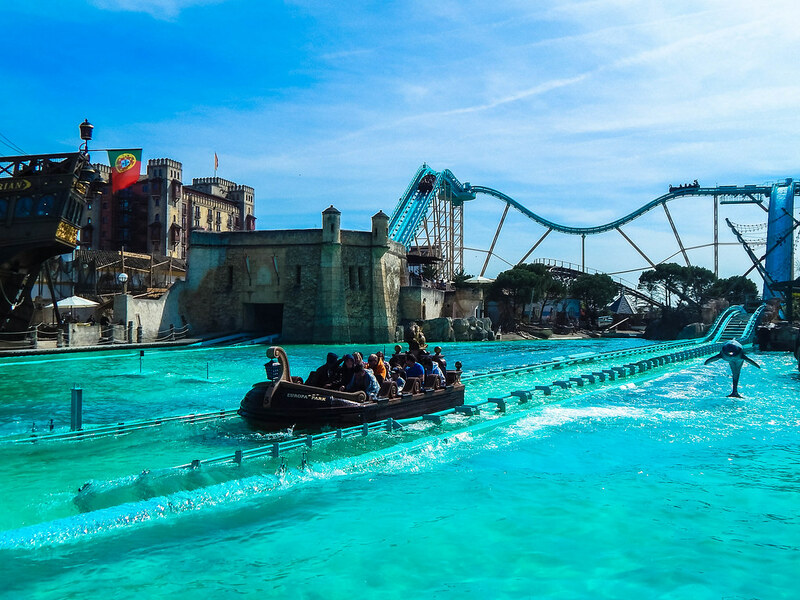 Some other water rides included the soaking wet Atlantica Supersplash (does what it says in the title) and the beautifully themed Poseidon water roller coaster. 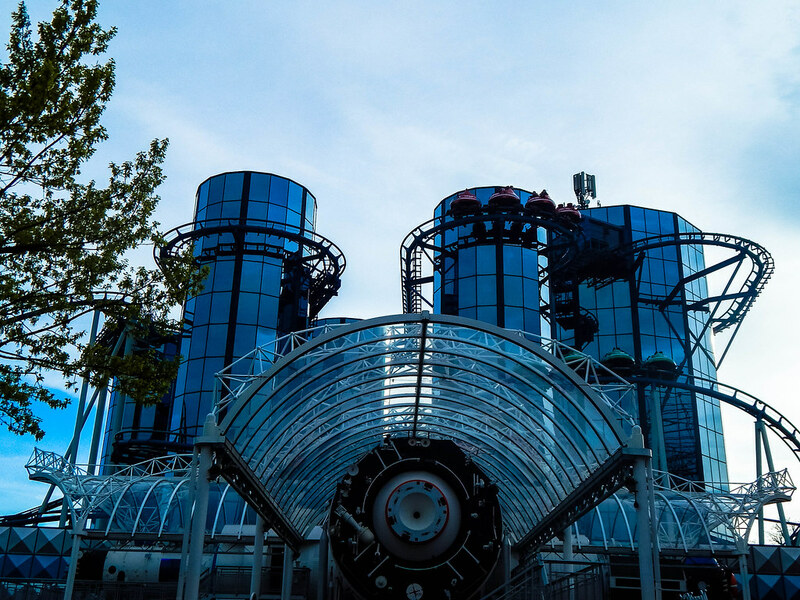 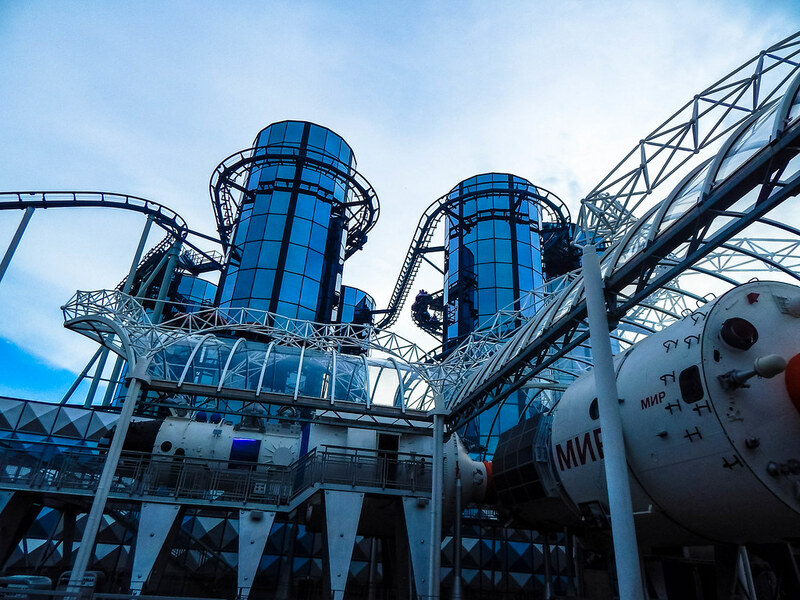 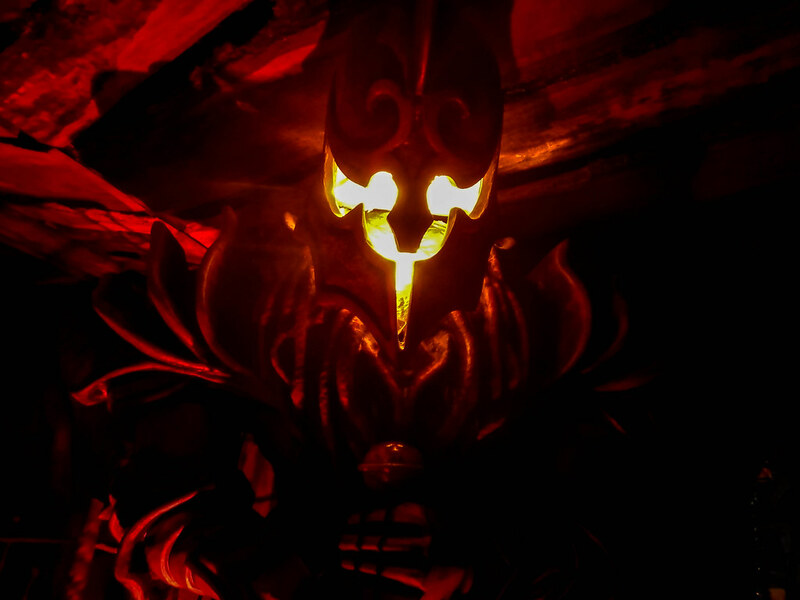 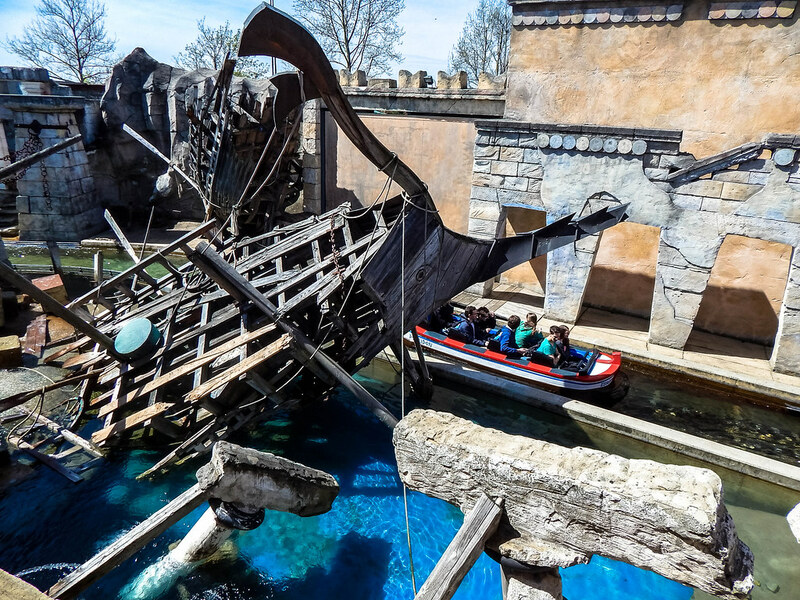 If we were to describe Europa Park in one word, it would be immersive. 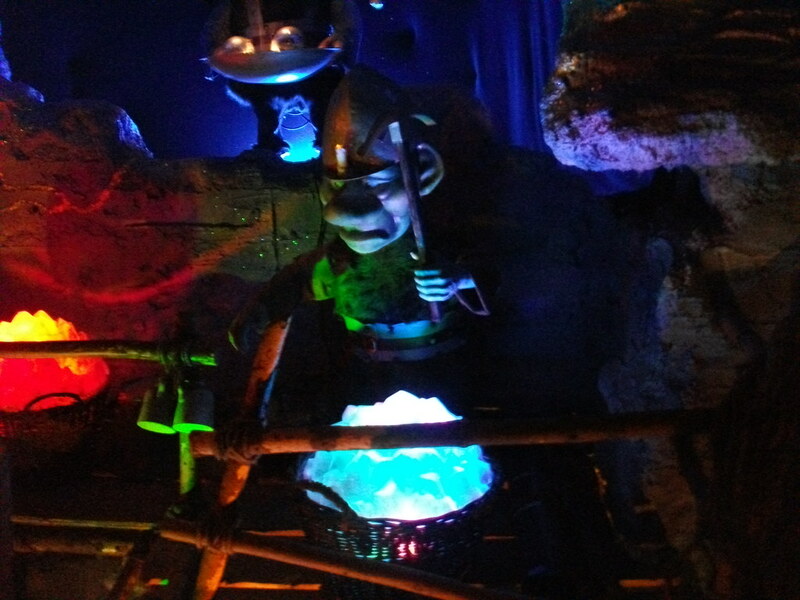 It turns fantasies into realities and has created a place so magical, you can’t help but smile constantly! 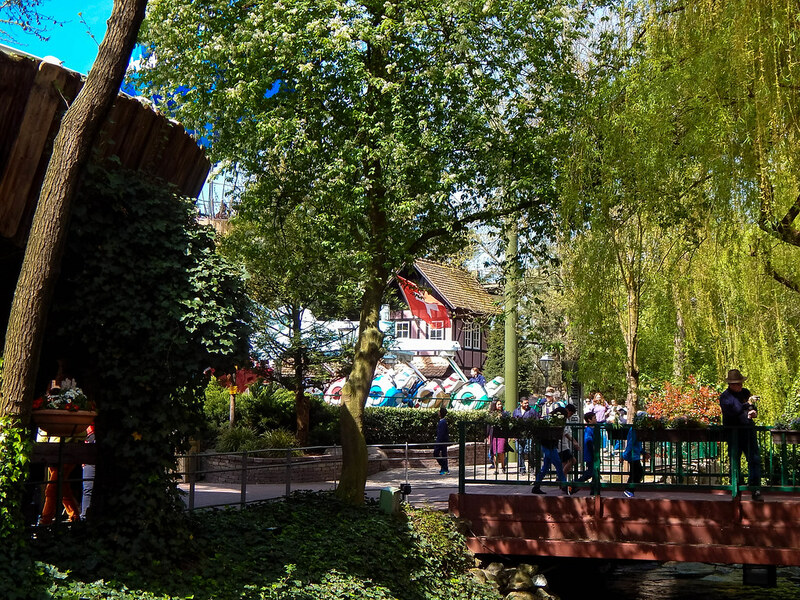 Food and drink is also fantastic at the park, with a variety of offerings in beautifully themed restaurants, cafes and bars. 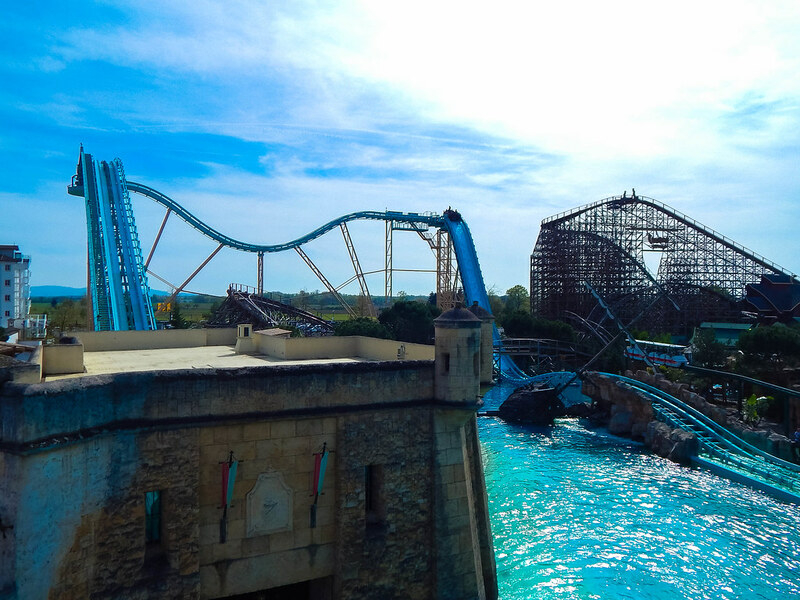 There isn’t anywhere In our knowledge that you could be eating a Crossiant in France and then be striding into Greece! 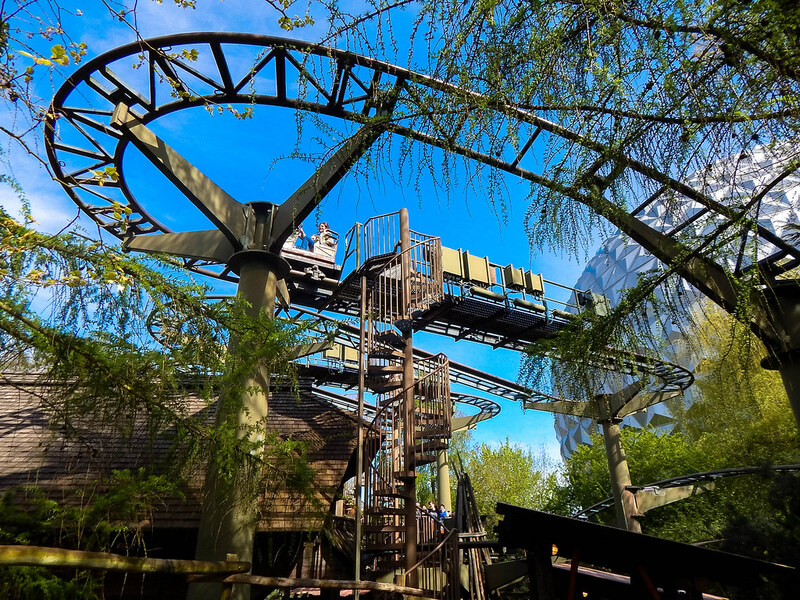 We could write another 40 paragraphs telling you about the fabulous rides and beautiful hotels, but we can summarise it into a sentence for you now… Get planning your trip now! 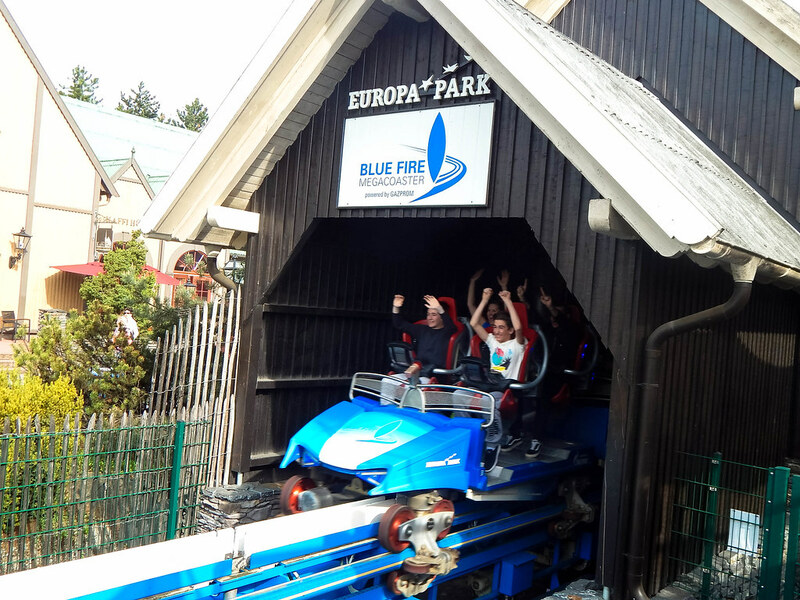 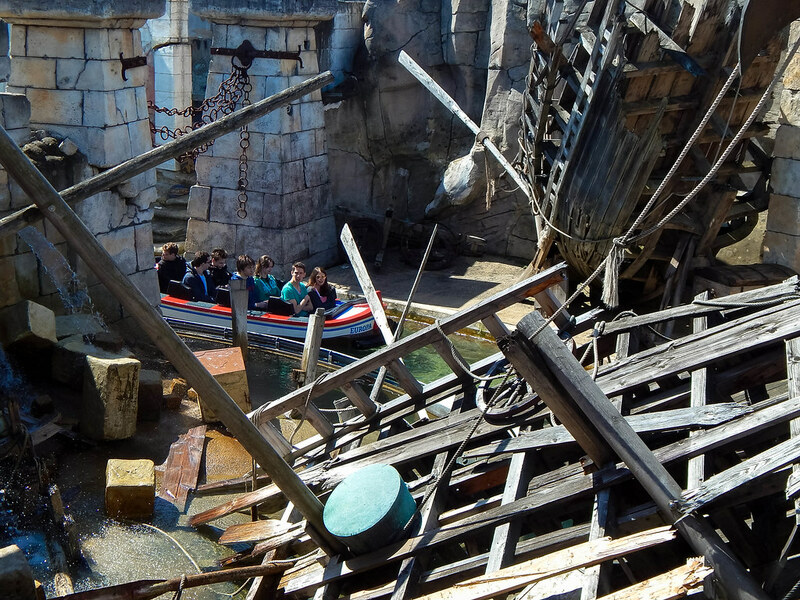 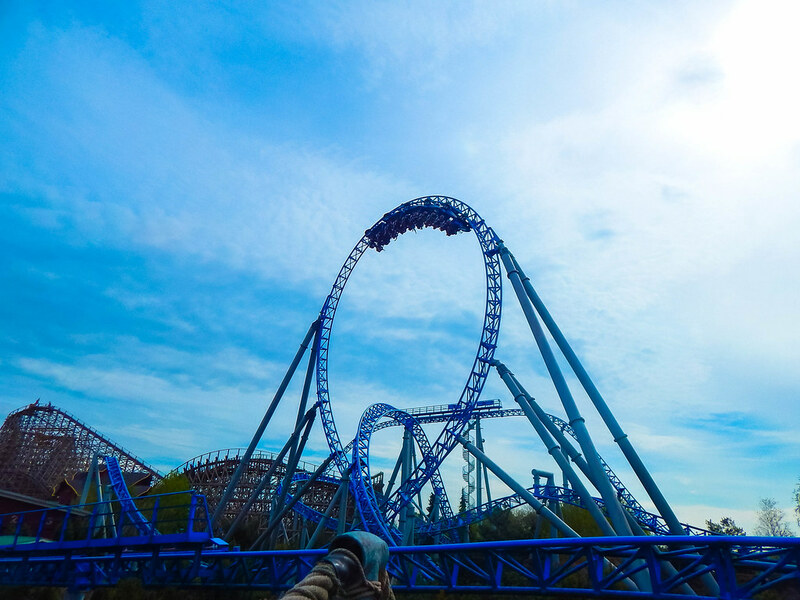 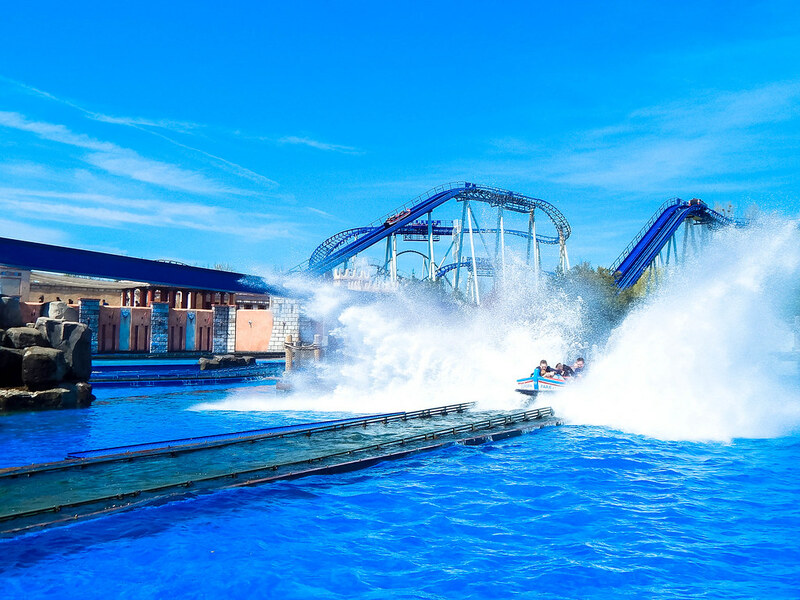 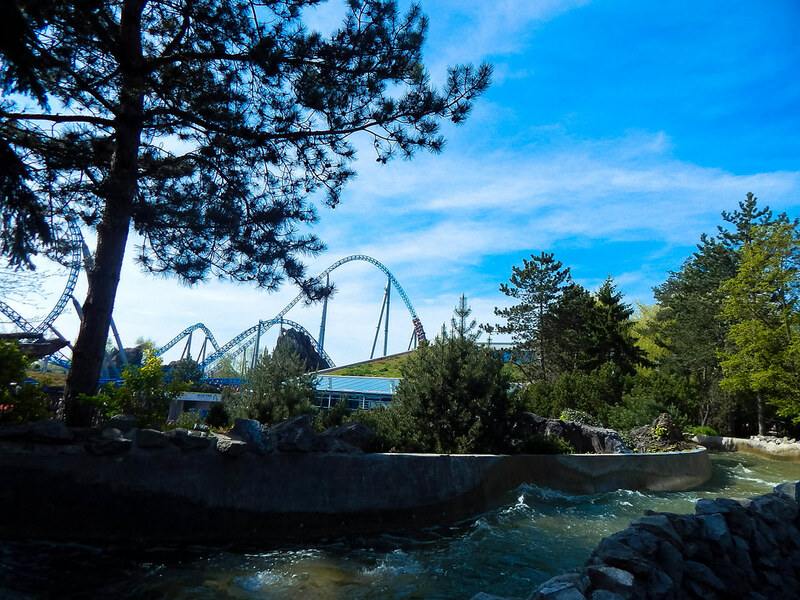 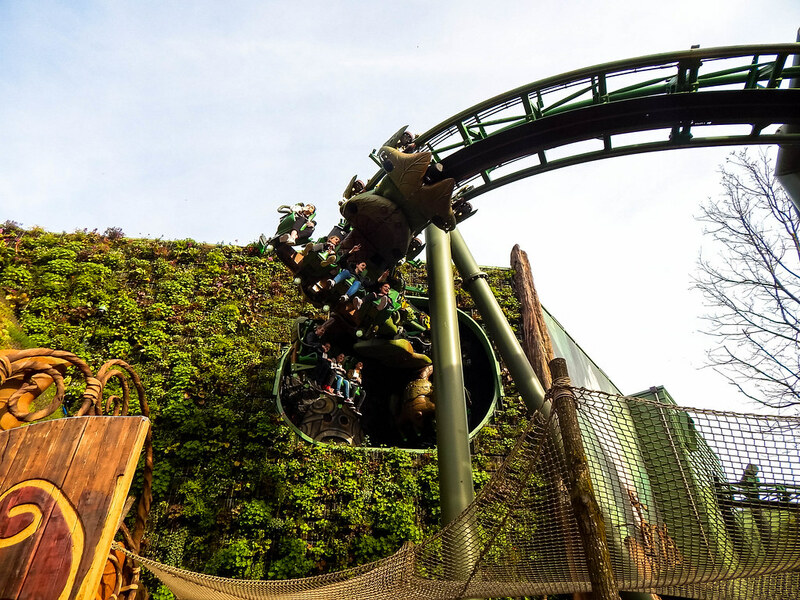 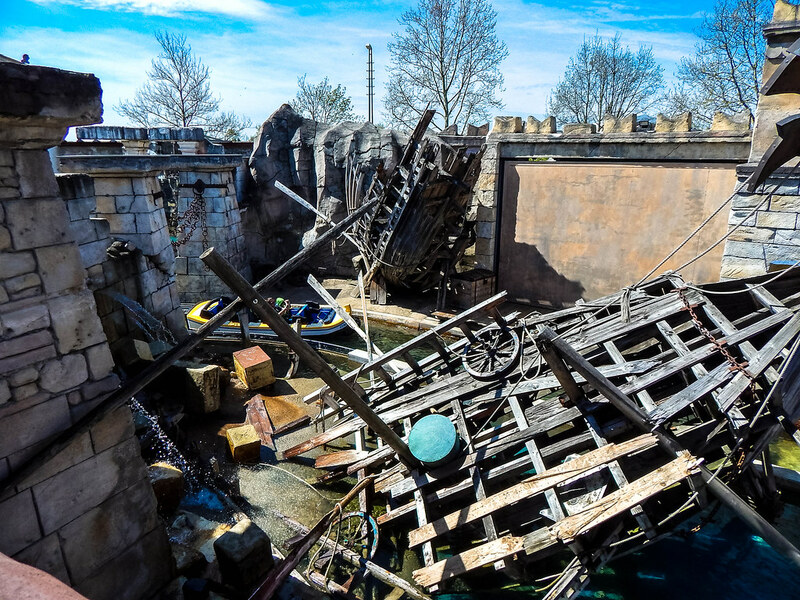 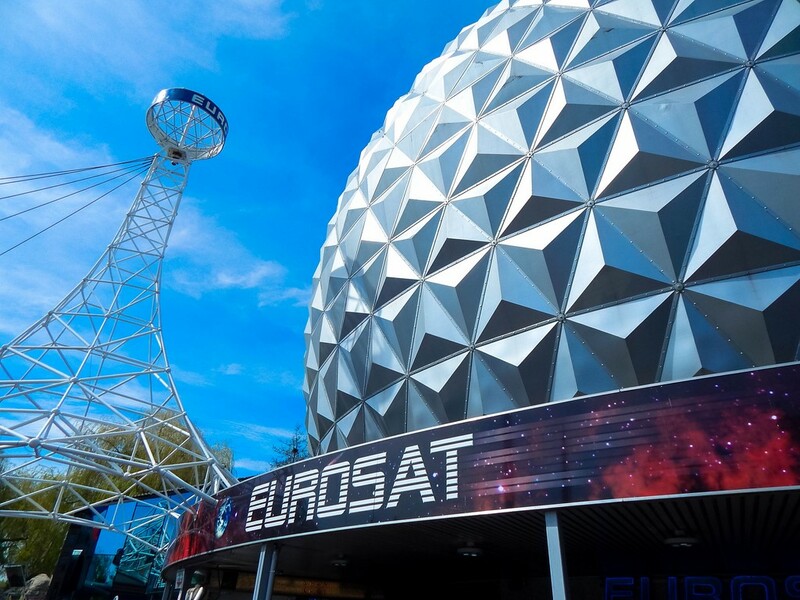 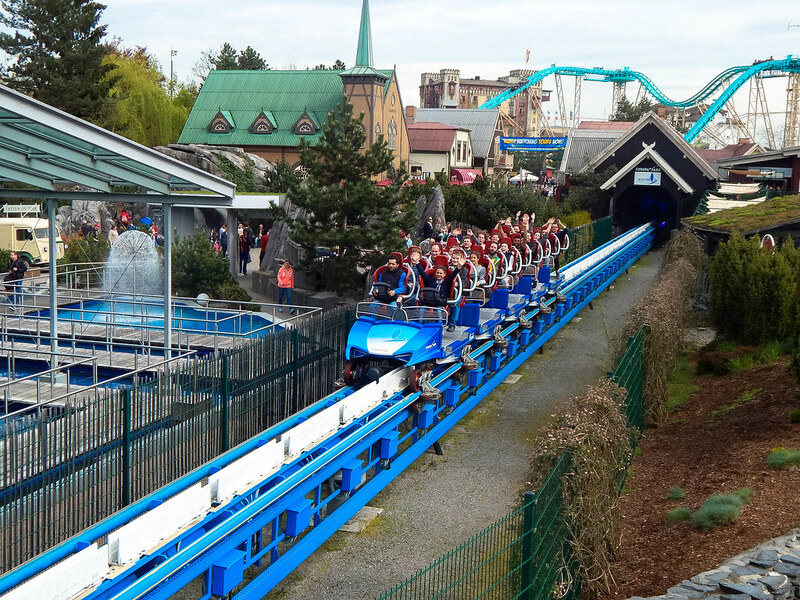 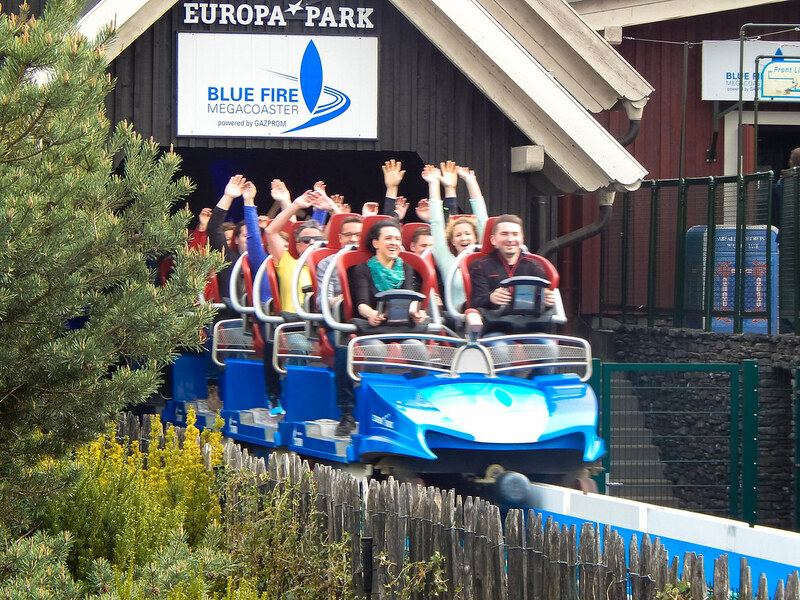 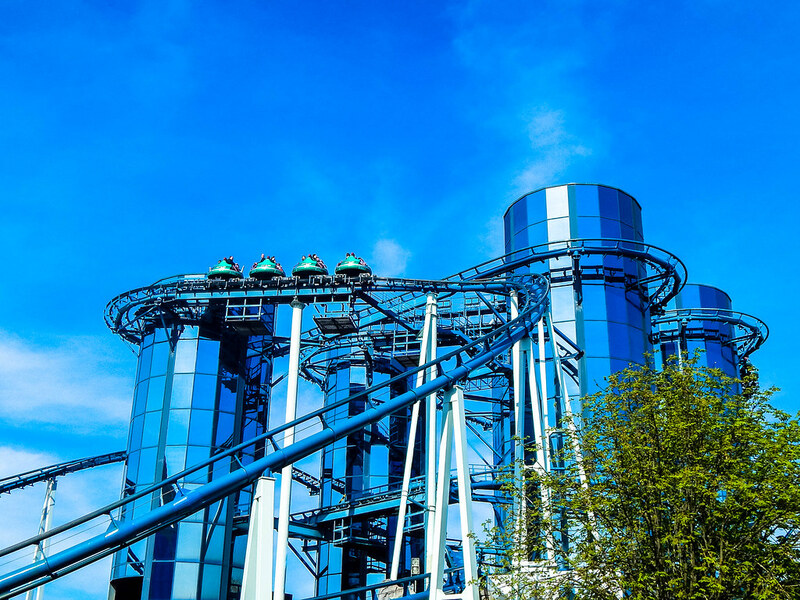 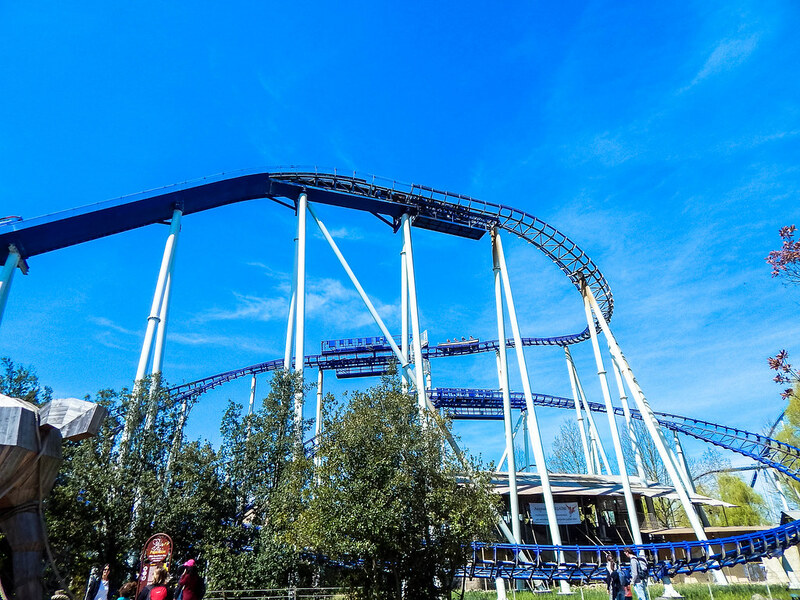 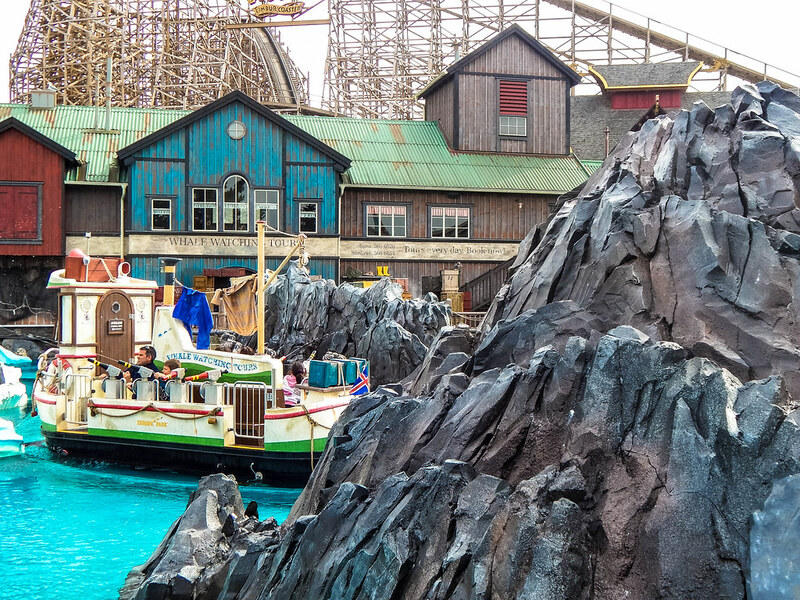 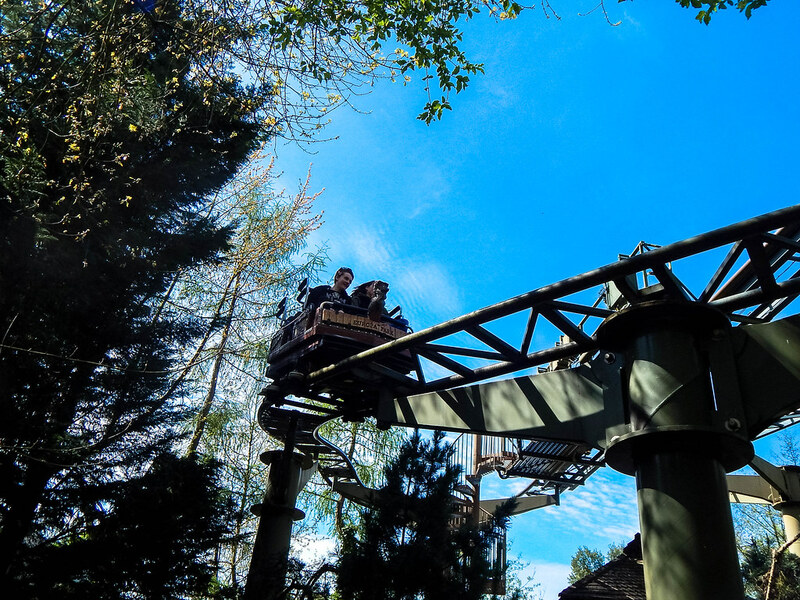 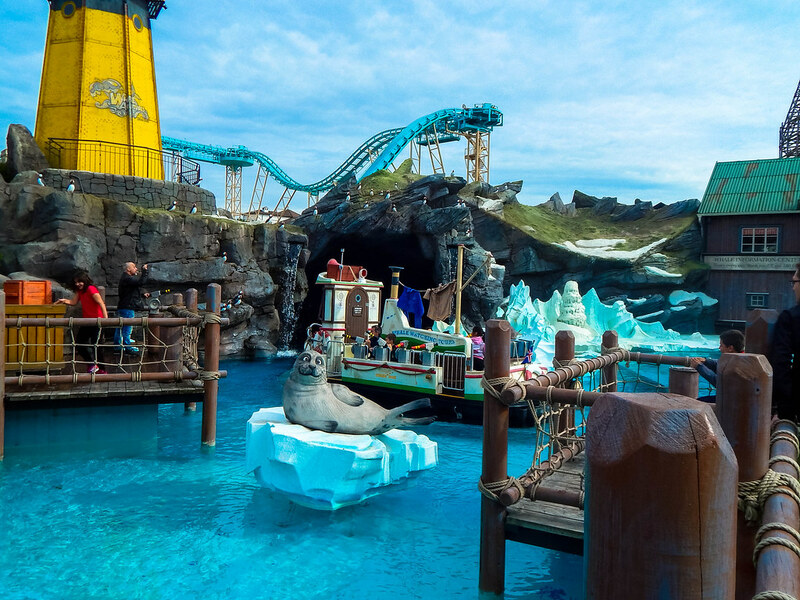 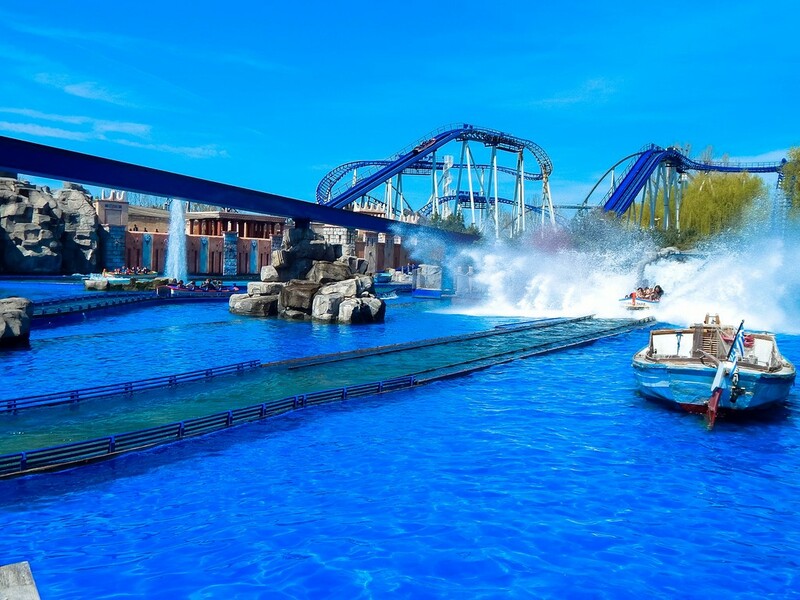 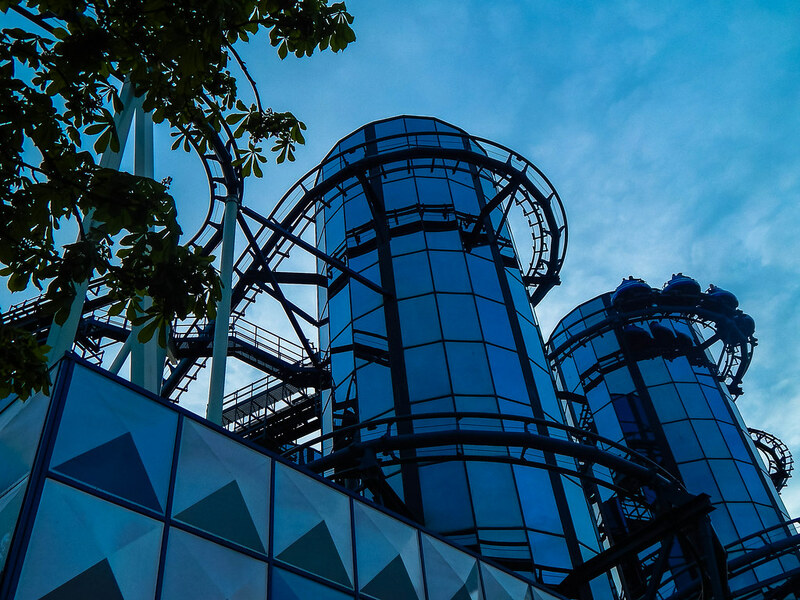 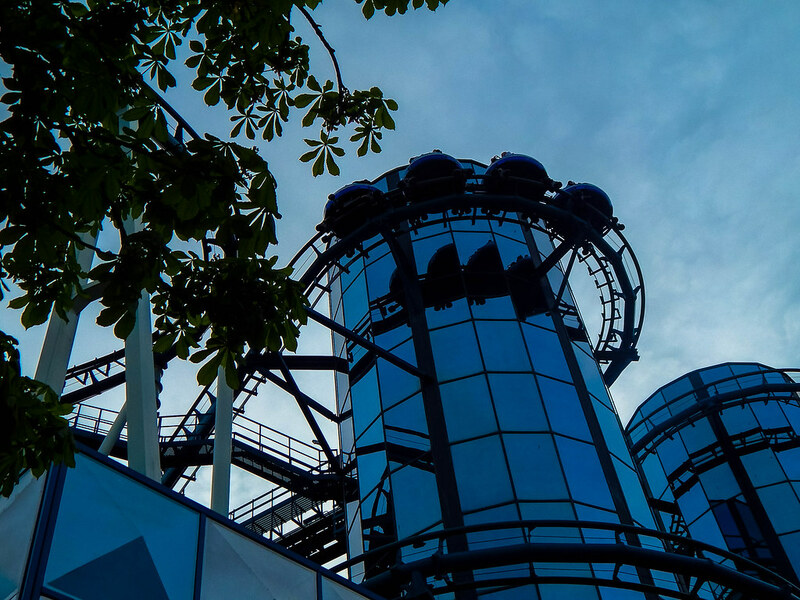 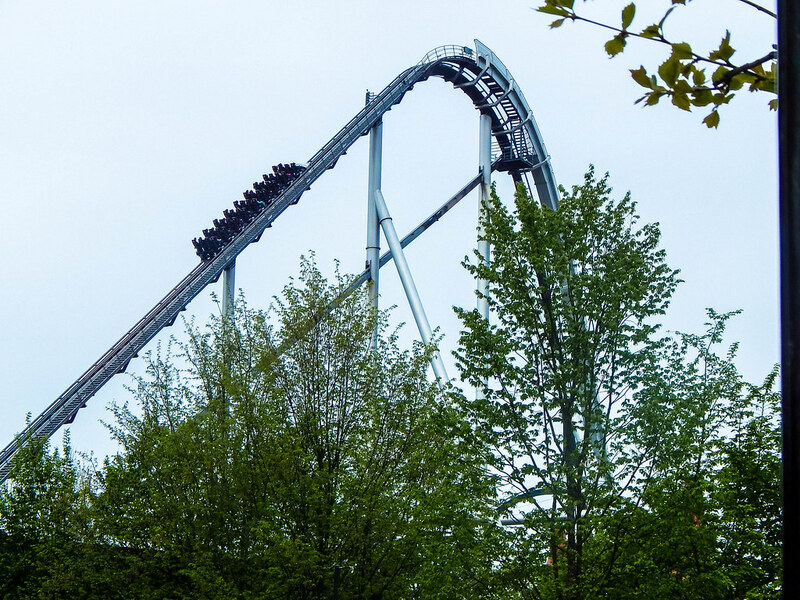 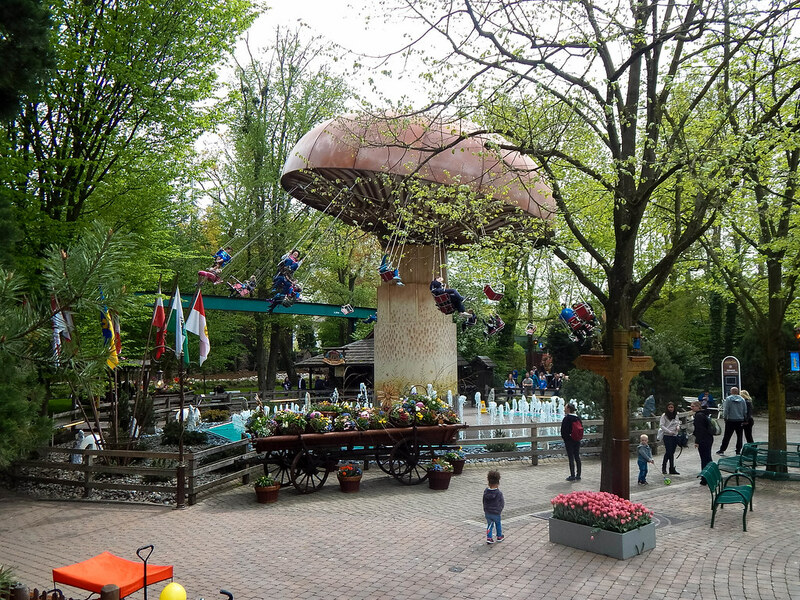 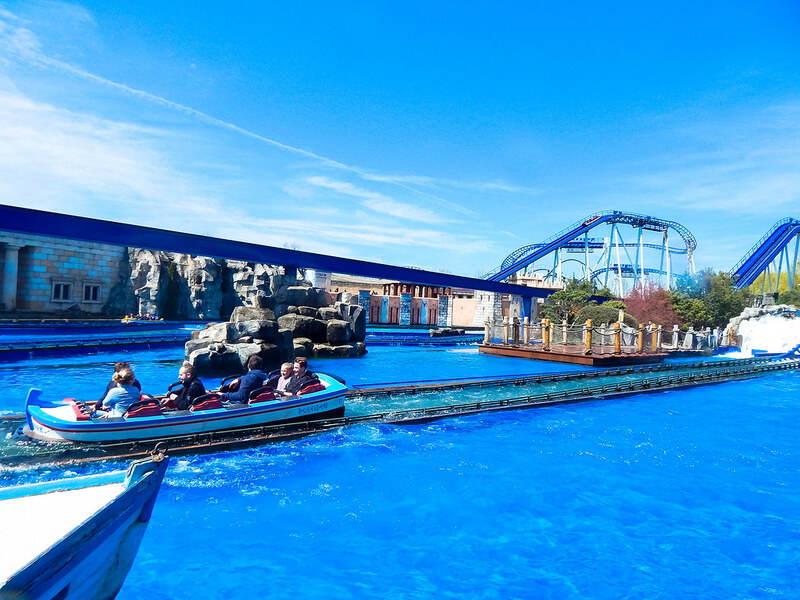 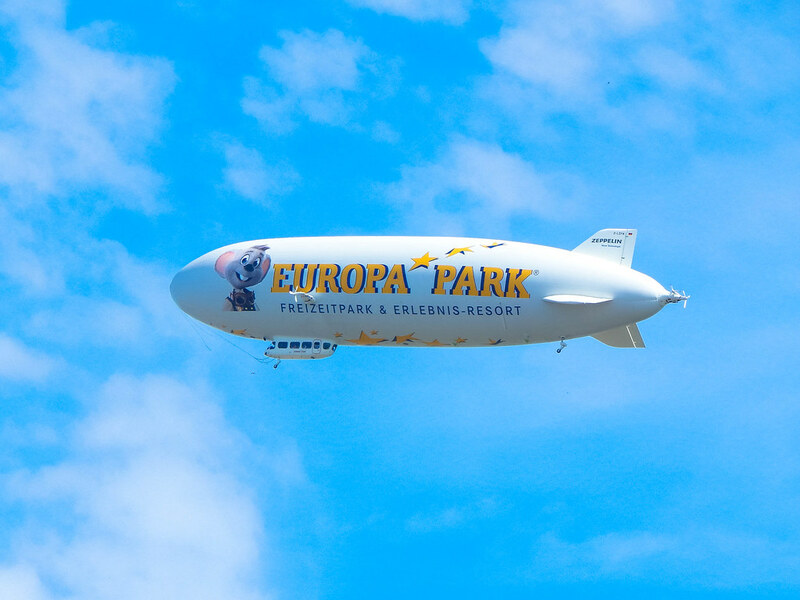 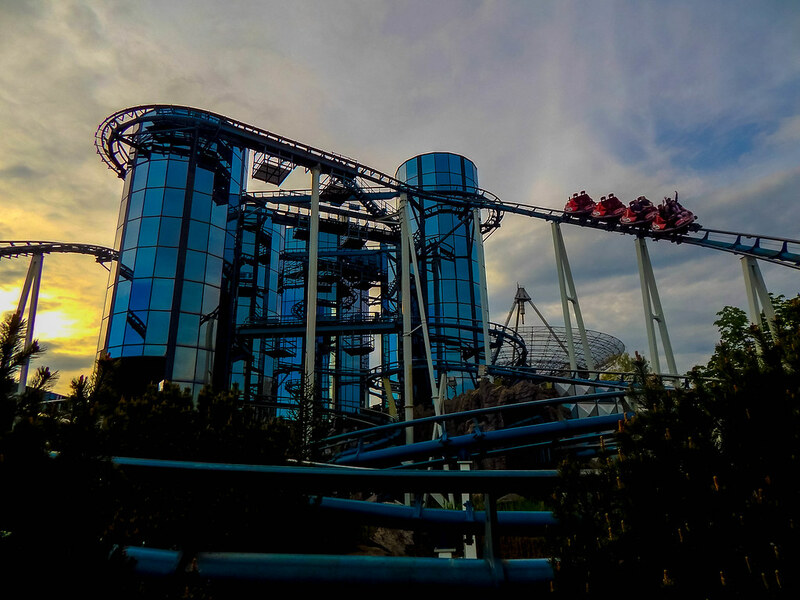 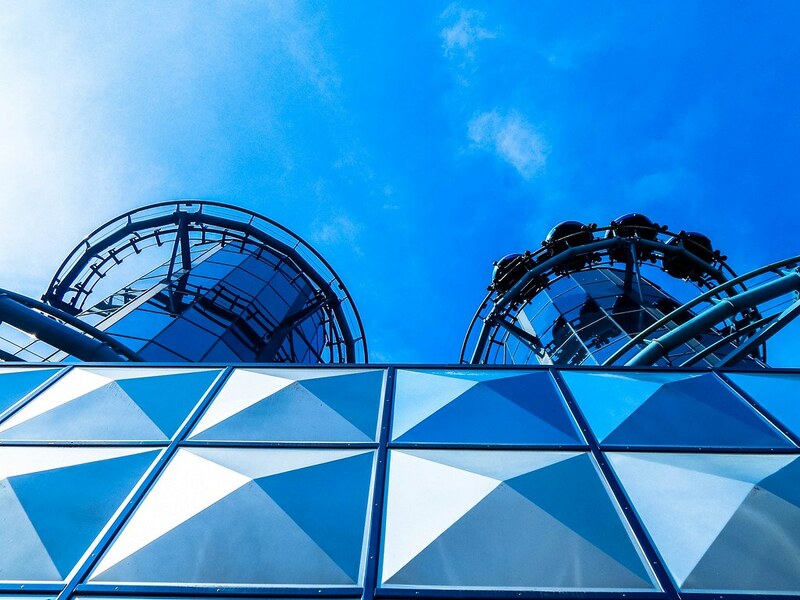 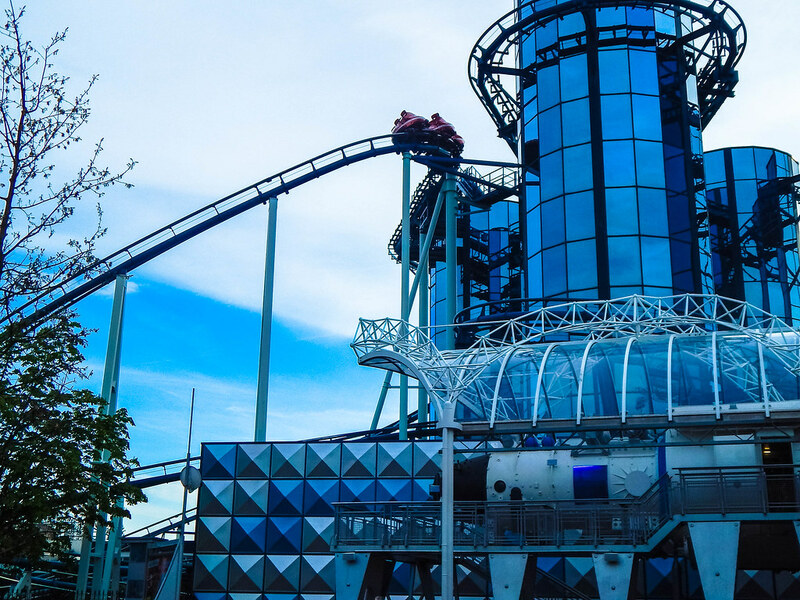 It truly is one of the most magical places on earth, and no matter what your looking for, whether it’s a family holiday, a thrill seeking adventure or a fascinating day out in mesmerising surroundings, Europa Park has got every box ticked.